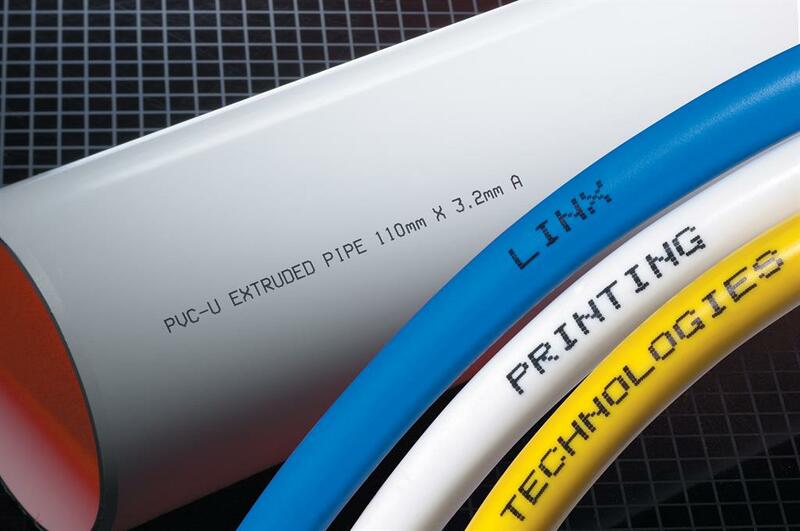 Linx Printing Technologies introduces an ink that can adhere to substrates covered with an oily or greasy film, making it ideal for a variety of food and light engineering applications. The new Linx Black grease-penetrating ink 1063, which has been developed for the company’s Linx 8900 Series continuous ink jet or CIJ coders, is a dye methyl ethyl ketone- or MEK-based ink. It contains a black dye that delivers contrast and legibility on transparent or pale colored materials. Its formulation enables the printers to code through a light film of oil, grease or condensation, and to preserve code quality if the code is exposed to these later in the process. Typical applications include food packs such as butter, margarine, spreads and salad containers, meat and dairy processing, and others that are coded before a cooking process, as well as engineering environments where oil and chemicals may be present. The ink is suitable for use on materials including glass, metal and plastics such as HDPE film, polypropylene containers and caps, and treated and untreated orientated polypropylene or OPP for flow wraps and stand-up pouches.